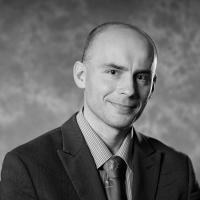 Jakub Lengiewicz graduated in informatics from the University of Warsaw, Poland. He received the Ph.D. degree in mechanics (computational methods in contact mechanics) from the Institute of Fundamental Technological Research of the Polish Academy of Sciences (IPPT PAN), Warsaw, Poland, in 2009. In 2010 he has started a programmable matter project at IPPT, of which he is the leader. So far, he earned two research grants on this subject (over 300K Euro in total). 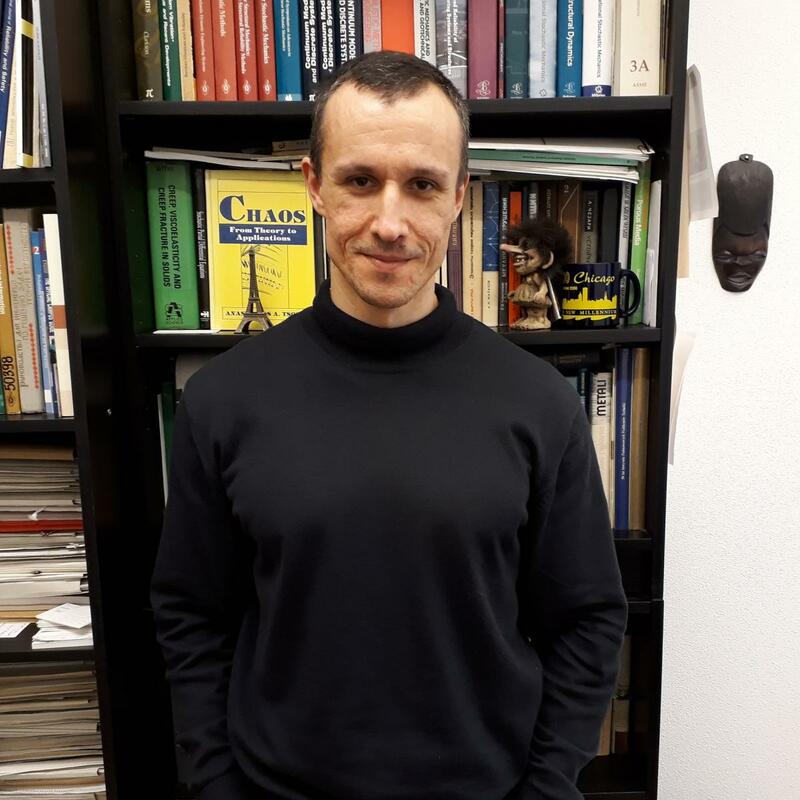 In 2018 he was awarded an MSCA Individual Fellowship with the University of Luxembourg as the host, where he will continue his investigations towards effective reconfiguration planning and control of programmable matter. 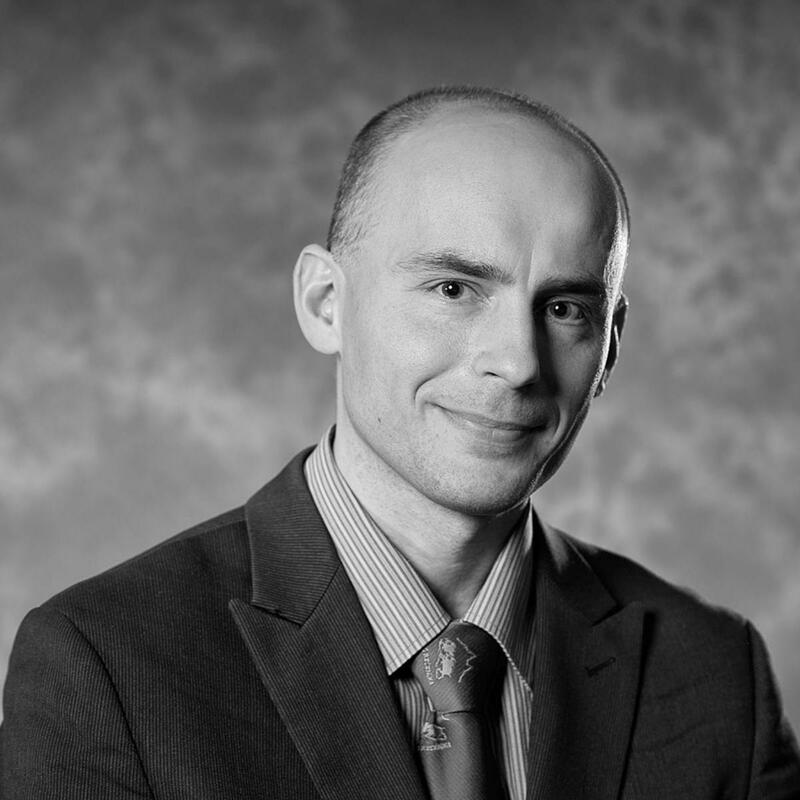 Pawel Holobut obtained his PhD in robotics from the Institute of Fundamental Technological Research, Polish Academy of Sciences (IPPT PAN), in 2005. In 2011 his research interests turned to modular robotics, after which he became involved in the Micromechanics of Programmable Matter project, 2012-2017, led by Dr. Jakub Lengiewicz. His main activities within the programmable matter group at IPPT PAN focus on algorithmic aspects of the operation of modular ensembles. 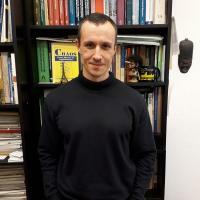 He works on distributed algorithms for reconfiguration planning and localization, and also for prediction of future mechanical states of a system of modules - its overall stability and forces acting at inter-modular junctions. He is also interested in physics-based computational and mechanical limits for programmable matter. Pawel Chodkiewicz has a bachelor’s degree in physics and computer techniques and a master’s degree in informatics obtained from the University of Bialystok, Poland. 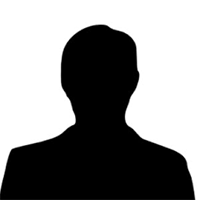 Presently he is a Ph.D. student at the Warsaw University of Technology. His scientific interests are in smart materials and structures. His current research efforts are mostly focused on the modelling of Vacuum Packed Particles structures, but he also contributes to the programmable matter project at IPPT PAN. 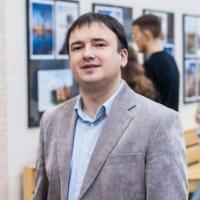 His main activities in the PM project are the development of distributed algorithms for modular robots and carrying out necessary software adjustments to perform computer simulations (extensions of the Yade DEM open-source discrete element method system, and, recently, also Visible Sim). Anna Górzyńska-Lengiewicz graduated in mathematics from the University of Warsaw, Poland. She also followed a PhD track at the Institute of Fundamental Technological Research of the Polish Academy of Sciences (2006-2010). Her activities within the programmable matter project are related to modular-robotic scalable actuator structures. In particular, her investigations are focused on special effective reconfiguration scenarios from chaotic arrangements of modules into fully ordered actuator structures. The intrinsic difficulty of the task lies in the fact that modules inside a structure are compressed by gravity and may have difficulty moving using their limited-strength actuators.